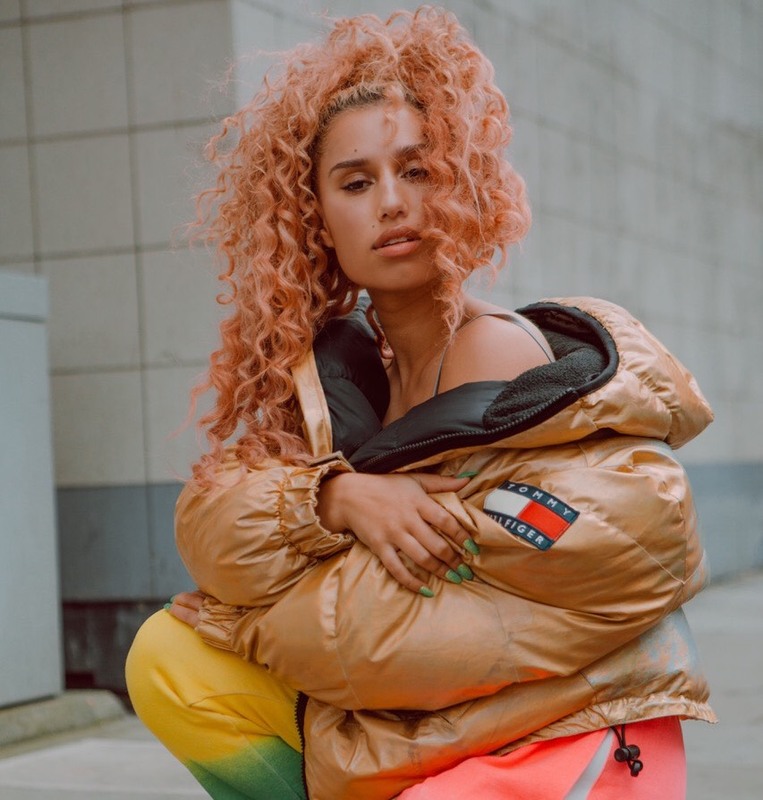 Raye now finally steps out of the shadows of her successful hit features: Instead of „only“ playing the guest role on the smash singles of other artists, the 20-year-old Brit now turns the tables. On her debut EP „Side Tape“ she presents features by Maleek Berry, Nana Rogue, Kojo Funds, Ray BLK, Avelino and Steel Banglez. „Side Tape“ contains six songs including the already released singles „Cigarette“ and „Decline“. For the former, the BBC-Sound of 2017-Polls‘ third place winner, Mabel and Stefflon Don, brought two top-class colleagues to her side. Thus „Cigarette“ perfectly defines the UK zeitgeist between pop and R&B. As a guest it went extremely well for the casual, „extroverted anti-diva“ Raye (Guardian) in the last two years: First she was co-writer for Charlie XCX’s „After The Afterparty“, then feature guest in „By Your Side“ by Jonas Blue. With „You Don’t Know Me“ by Jax Jones she landed a mega hit – which she now continues with her own releases. When you meet Rachel Keen, as Raye is bourgeoisly called, you immediately notice that the music has accompanied her all her life: Her father played keyboard in a band; her grandfather had already written his own songs before. Raye had already been sitting at the piano in her youngest years, writing her first „songs about nasty boys at the playground and so on“ as a 10-year-old. It was already clear to her then that she wanted to go further in this direction: at 14 she had her first manager, shortly after she went to the BRIT School and worked there with songwriting geniuses. At 16, the subject of BRIT School was already over again and it was now a matter of following the path of their personal heroines (including Nina, Lauryn, Ella, Amy) on their own. 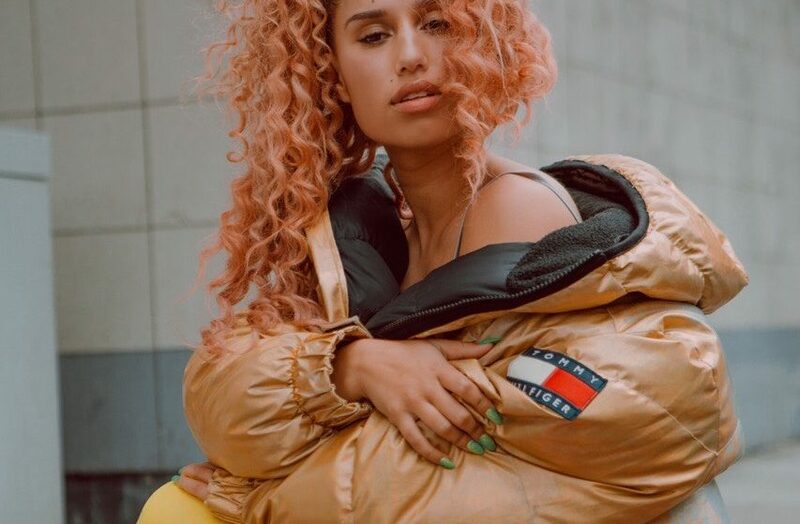 Raye presented her first solo hits, which have meanwhile combined to record around 75 million streams, at giant festivals such as Glastonbury, Latitude and the V Festival. Next up is Rita Ora’s supporting program – and before that she will be coming to Berlin on May 9, 2018 to perform at Musik & Frieden.